Join Bigbelly and downtown district operations leaders at the IDA inaugural Operations & Security Summit, hosted by Downtown Phoenix, Inc. in Arizona on April 10th and 11th. This Summit will concentrate on clean and safe teams, public safety, homelessness and exciting opportunities that impact the public realm through smart city applications. Join us, the IDA, and downtown district leaders and operations professionals to collaborate, gain ideas, and learn to cultivate the story of our successes. 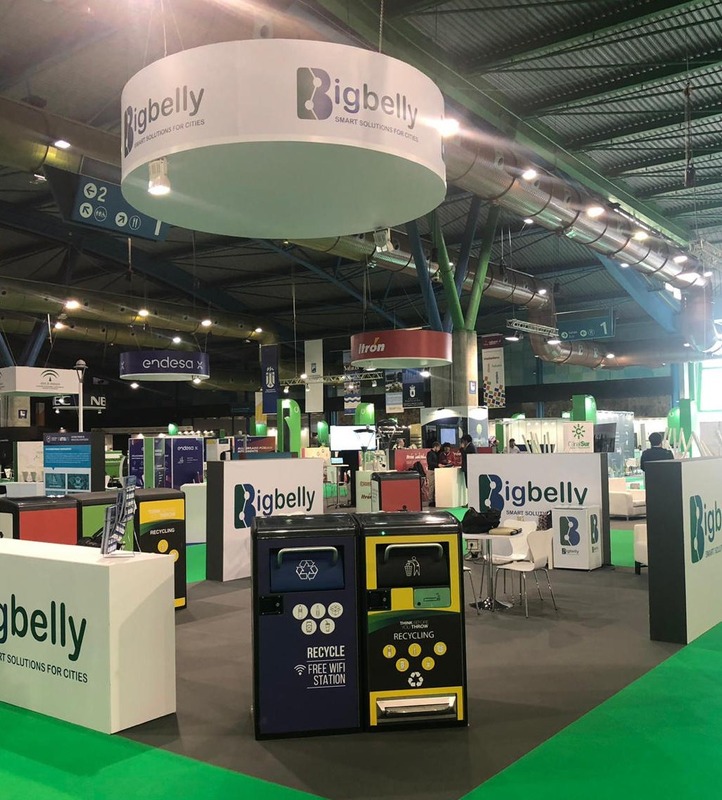 We are thrilled have Bigbelly's global smart waste management solutions represented at the 10th annual Green Cities 2019 event in Málaga, Spain this week! Our international partner, Future Street Ltd, is representing Bigbelly at this great event. The Green Cities event focuses on Urban Sustainability as a unique professional forum, highly specialized in energy efficiency in buildings and urban spaces. 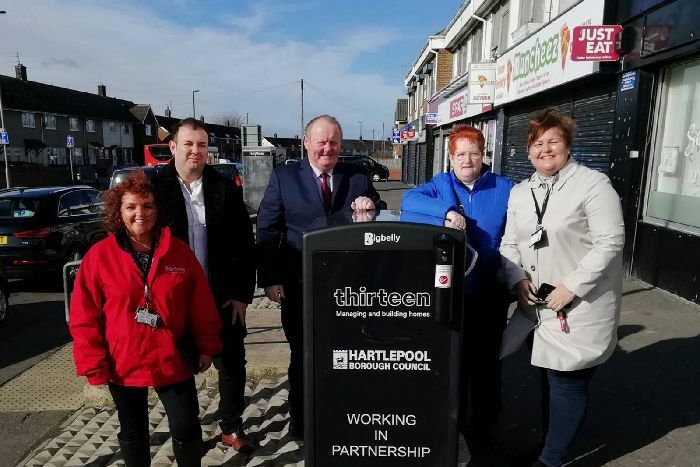 "New Hi-Tech Bins Set to Keep Town Tidy and Boost #LoveHartlepool Campaign"
A council drive to keep Hartlepool clean and tidy has received a boost with the installation of nine new hi-tech “Bigbelly” bins. Working in partnership with Hartlepool Borough Council, housing provider Thirteen has provided funding for six bins at Owton Manor in the Manor House Ward and another three in the King Oswy area which is part of the De Bruce Ward. A leading councillor said the new bins show the council is always looking for 'innovative ways of delivering services more effectively to help keep the town as clean and tidy as possible and it reflects the council’s recently-launched Love Hartlepool campaign'. 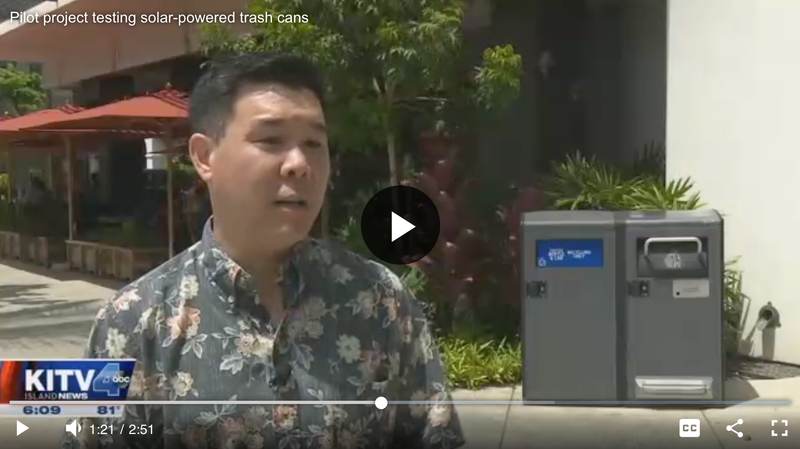 We’re thrilled to recognize our customers who are making a difference in sustainability and environmental protection through their use of Bigbelly's smart waste management solution. We are excited to unveil the Top 25 Highest Recycling & Compost Diversion Ratios from Smart City Deployments ranking of 2018. In our third year of analyzing Bigbelly global system data, we continue to be inspired by our customer successes. 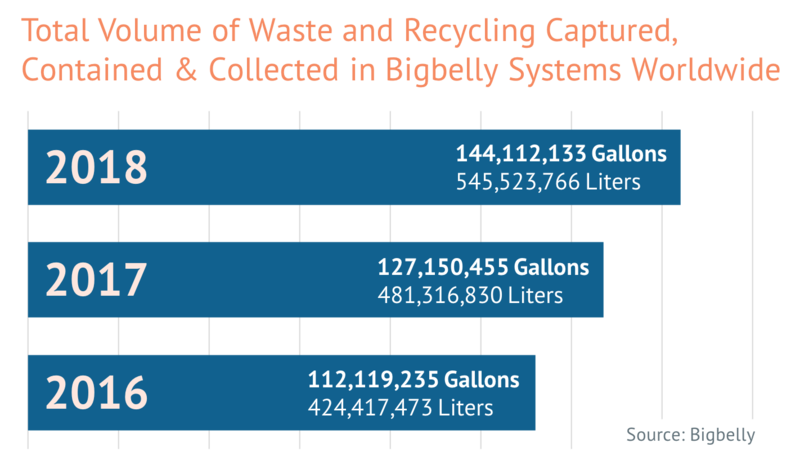 We are excited to unveil the Top 25 Most Efficient Smart City Deployments Using the Bigbelly Smart Waste & Recycling System for 2018. 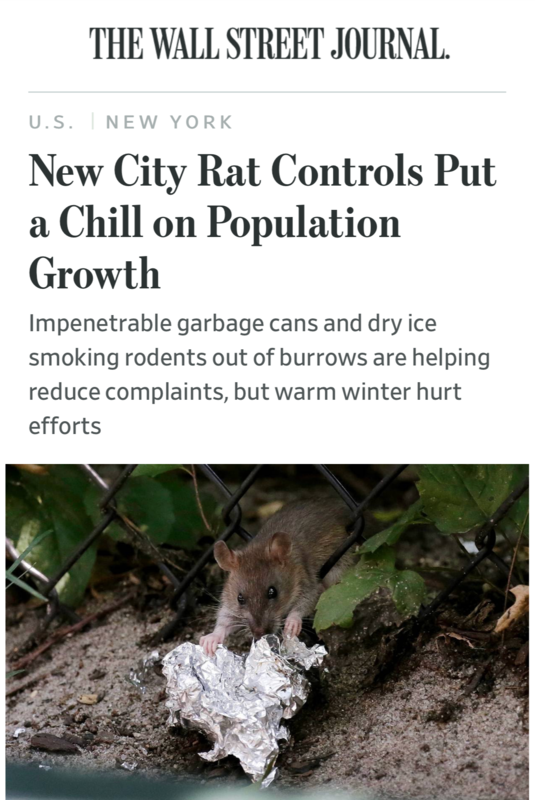 These are communities that have embraced smart waste management in their public domain with the Bigbelly system and using the system in the most optimized way.